Acceptance notice begins in March. You will be notified within 3 business days if you are accepted as a volunteer. Thanks for your interest in volunteering at this year's Albuquerque Blues & Brews! Please indicate the hours you are available to work on Sunday, May 27th. 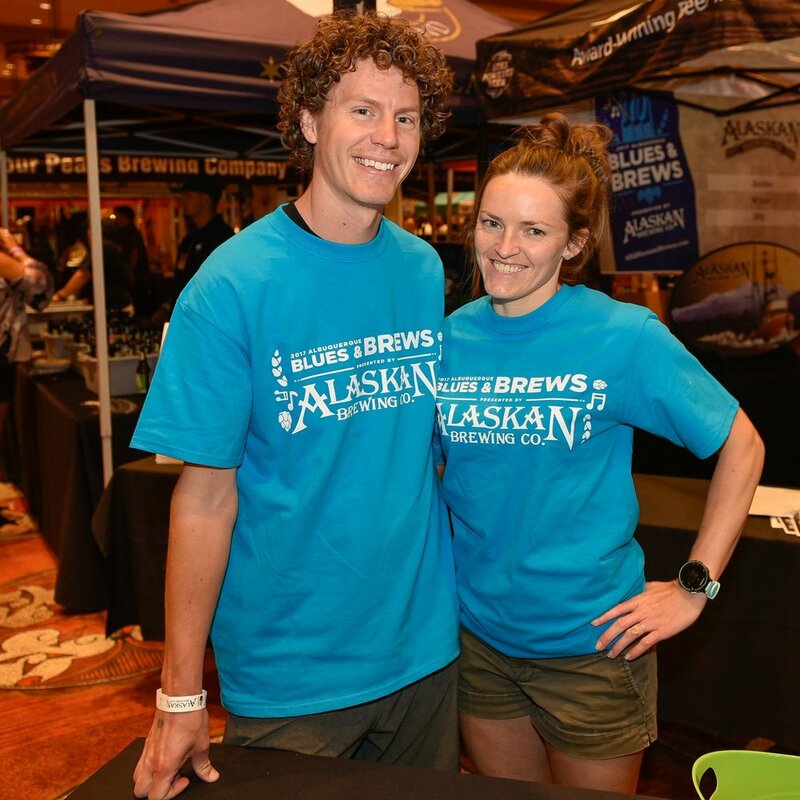 Brewer volunteers must be available for the entire event. Everyone who serves alcohol in the state of New Mexico is required to obtain a permit by taking a New Mexico approved Alcohol Server Education class. I understand that neither the Albuquerque Blues and Brews nor any of its officers, employees, or volunteers shall be held liable for any claims seeking damages for personal injury or property damage that may arise out of my participation as a volunteer for the festival. I also agree to indemnify Albuquerque Blues and Brews, its officers, employees, and volunteers harmless on account of any such claims. Thank you! Acceptance notice begins in March. You will receive an email within 3 business days.